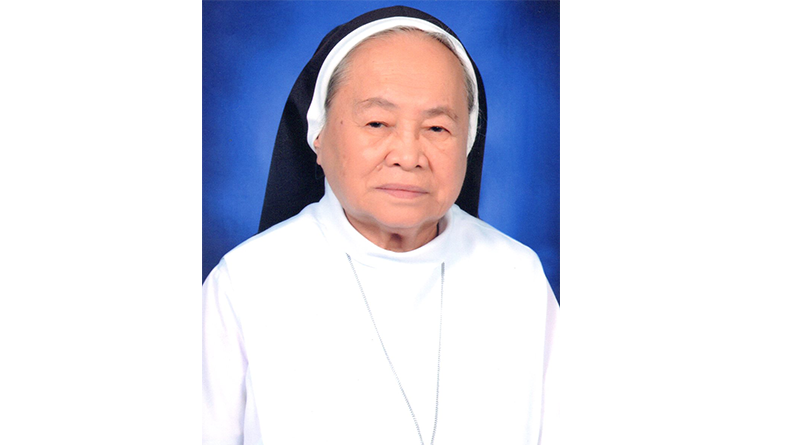 Obituary: Sr. Ma. 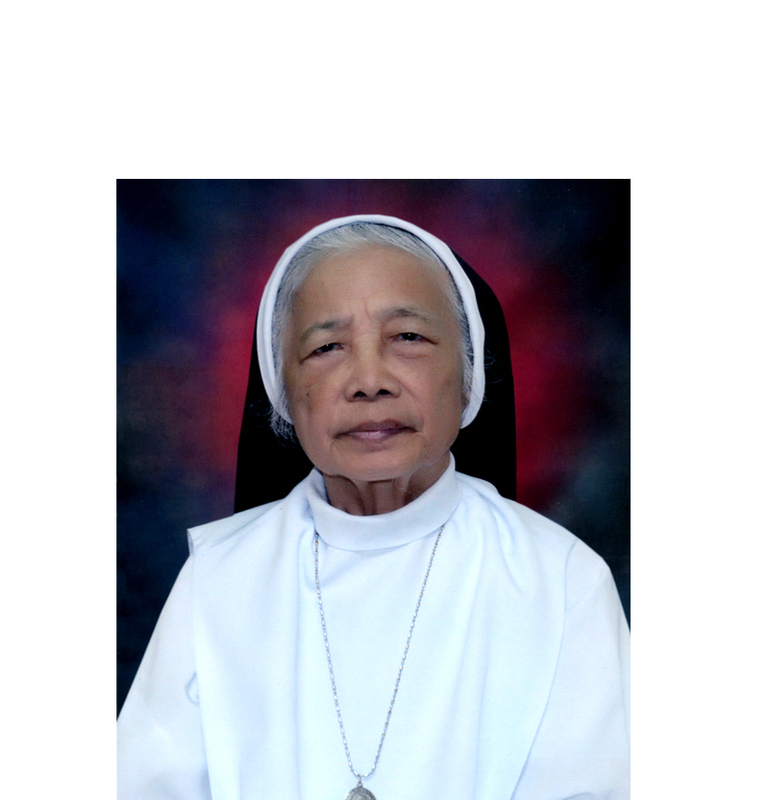 Fortunata Gayumale Gaspillo, A.R. 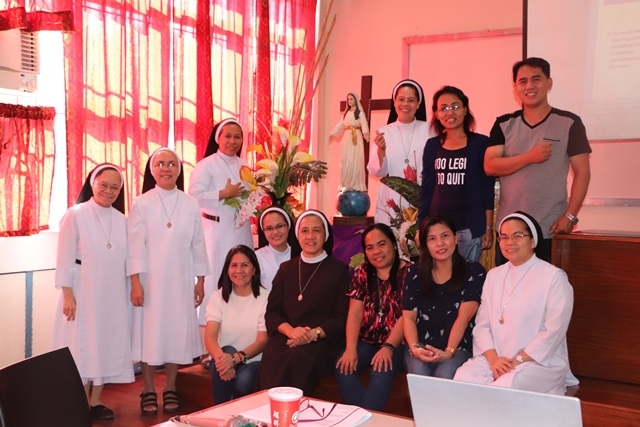 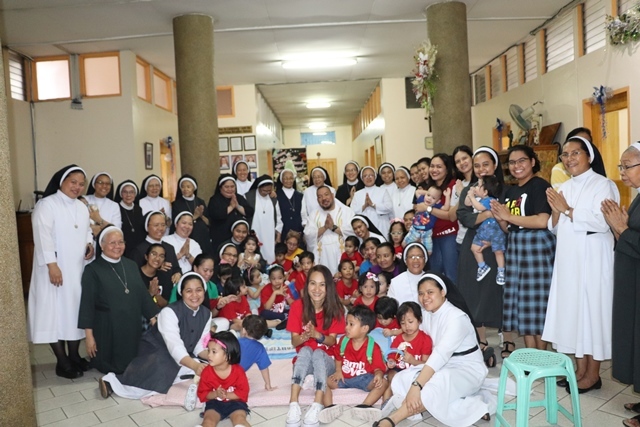 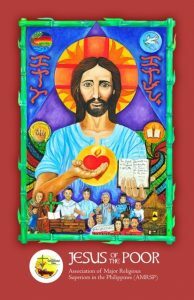 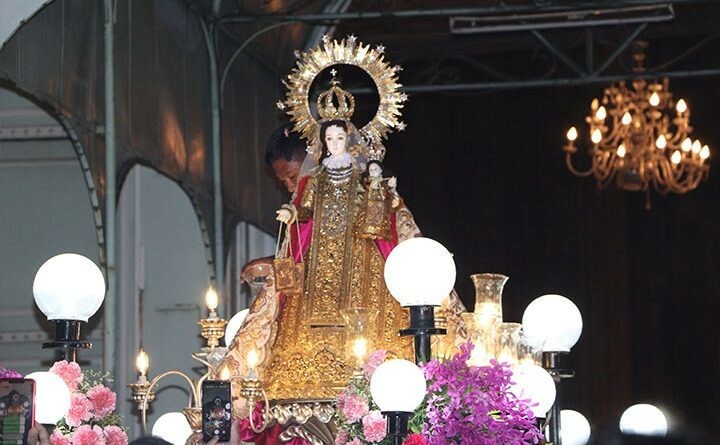 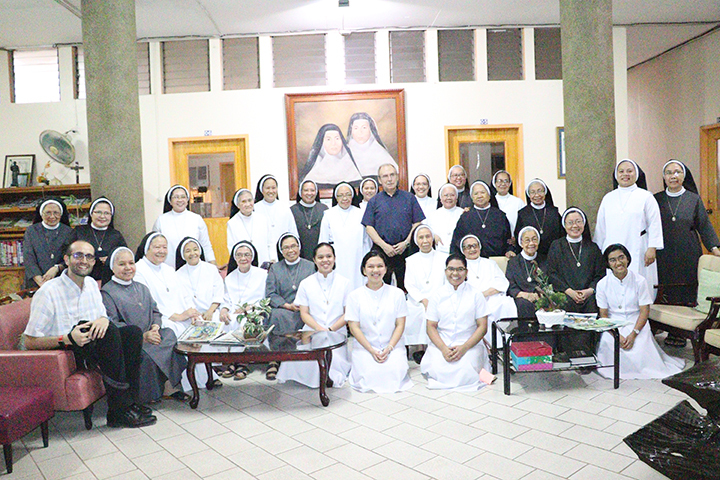 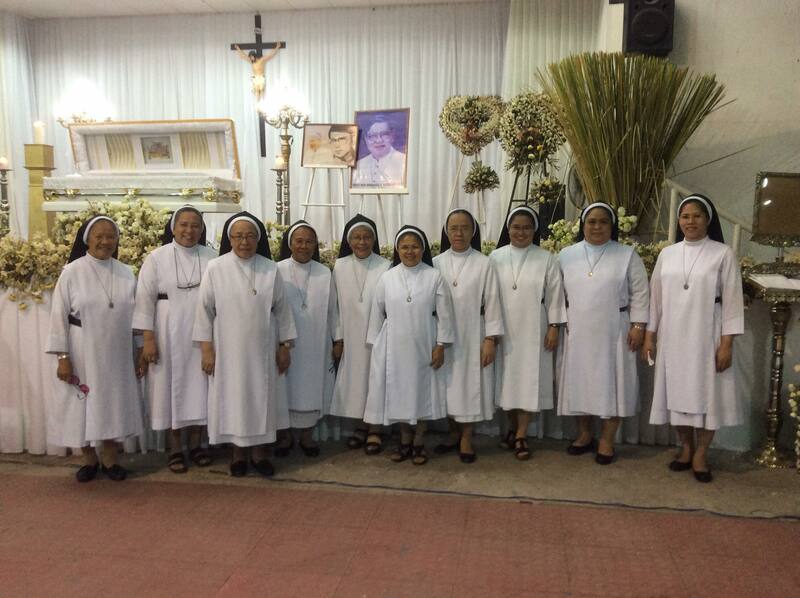 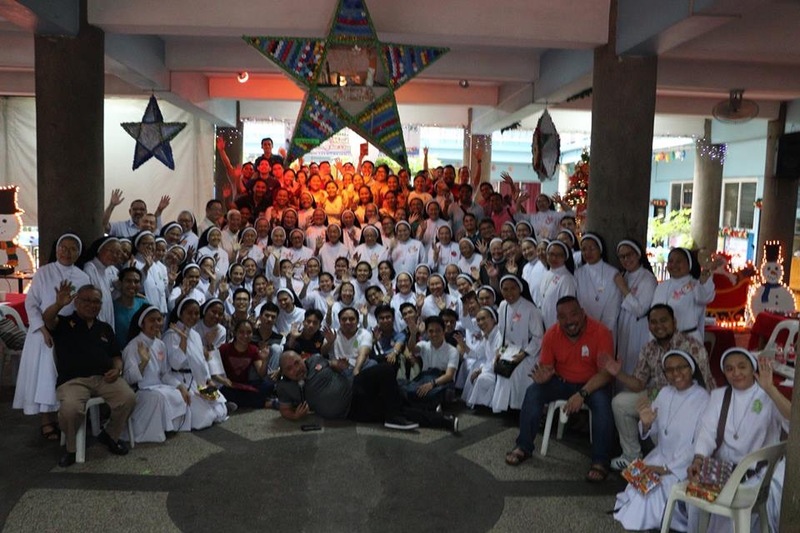 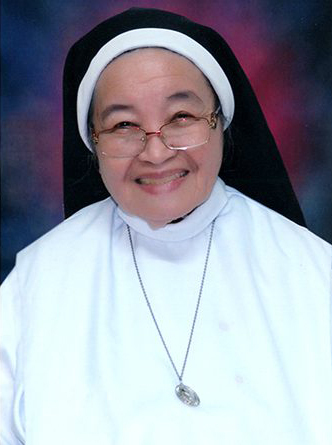 Death of Sr. Lourdes Sanchez Tablizo, A.R.